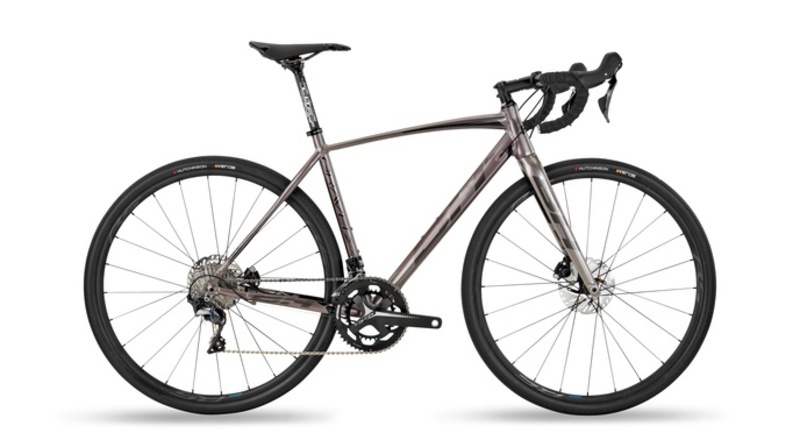 Our adventure and gravel bikes were created for you, to be with you as you pedal and on each trip. City, mountain or road. Gravel, tarmac or earth. This is a bike that will take you to places that no other will reach. Giving you a high level of fun, confidence and safety. 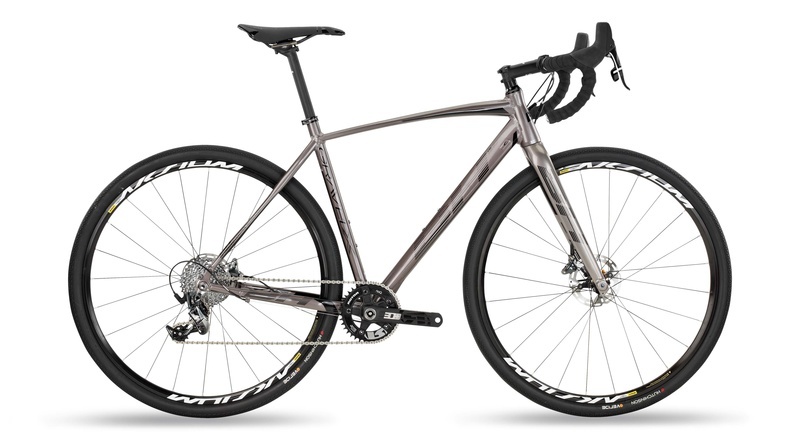 A bike with which to clock up kilometres and kilometres, whatever the terrain. Your perfect adventure companion. What is your next destination?